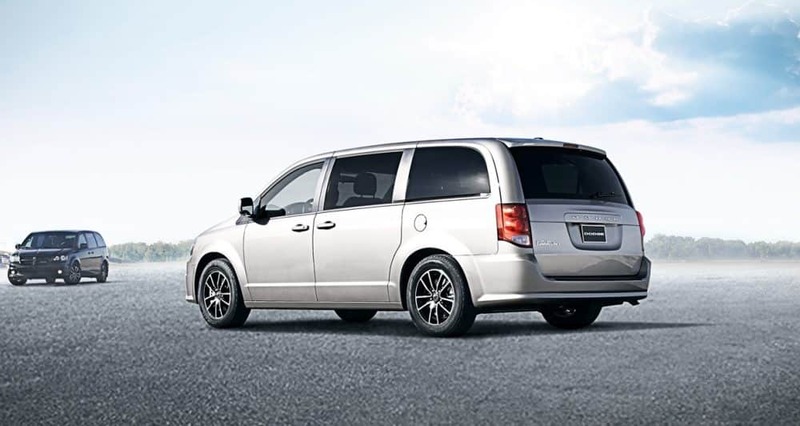 Fitting in the entire family into a vehicle doesn't have to be a hassle, or cause any stress, not when you buy the 2019 Dodge Grand Caravan. 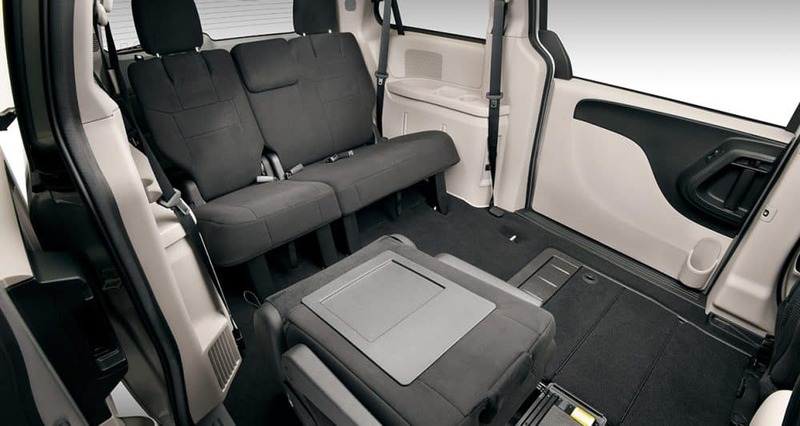 This minivan offers seven-passenger seating, a long list of standard features, and extra storage space for all of your cargo. There is even a new standard feature with every Grand Caravan trim level, an auto-dimming rearview camera! What does this mean for you? It means the 2019 Grand Caravan is more than just a family-hauler, it is a family entertainer. 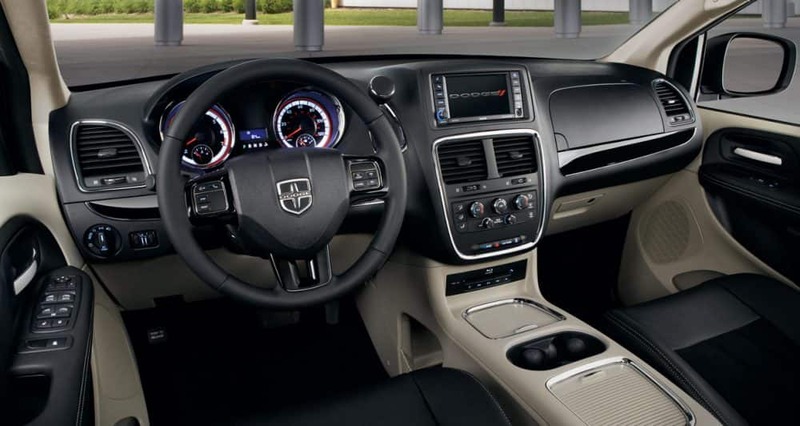 Time in the car doesn't have to be stressful or boring, and in the Dodge Grand Caravan, you'll be extra comfortable, no matter how long the ride. 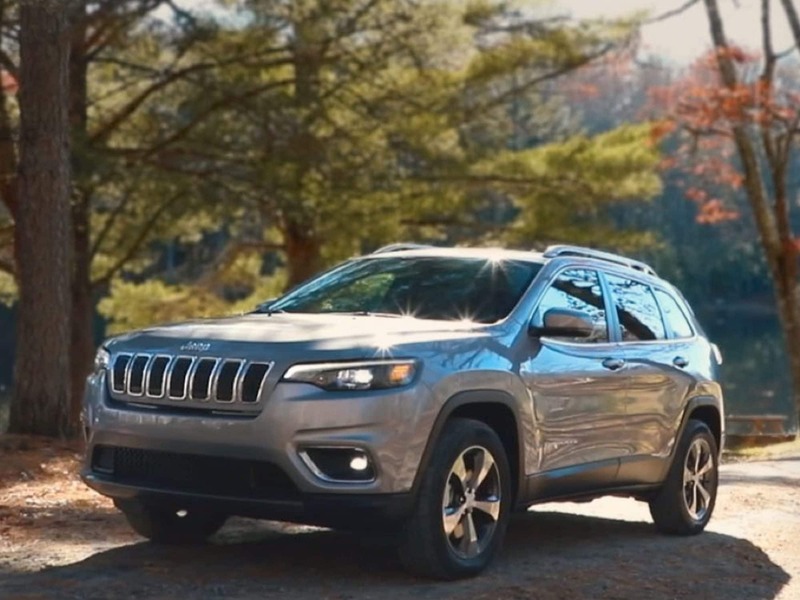 If you want to learn more about what this 2019 model has to offer, keep reading down below. One of the biggest reasons people buy minivans is because of the wide range of safety features that are available. The Grand Caravan is no different, as it comes with a standard system like a ParkView rear backup camera. This camera offers a wide-angle view, along with on-screen grid lines in the area to make backing up safer and easier than ever. Other available safety features include LATCH, child protection door locks, electronic stability control, all-speed traction control, active front seat head restraints, seven airbags, and a steel safety frame. 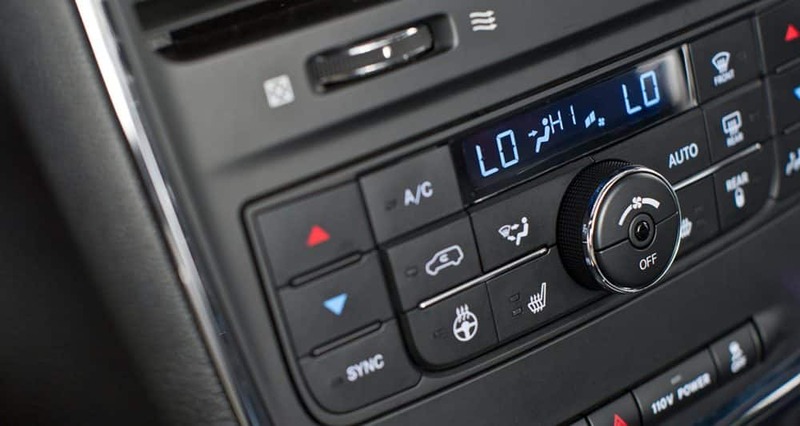 What trim levels are available with the 2019 Grand Caravan? 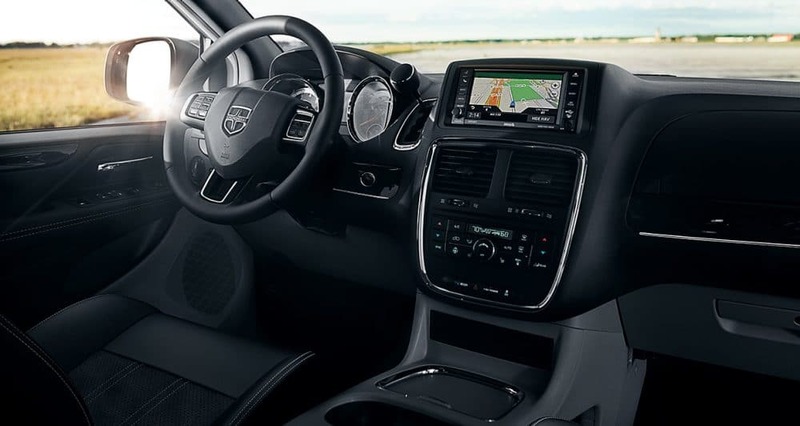 This minivan gives you the opportunity to choose from three trim levels in the Grand Caravan lineup. These trims include SE, SE Plus, and SXT. 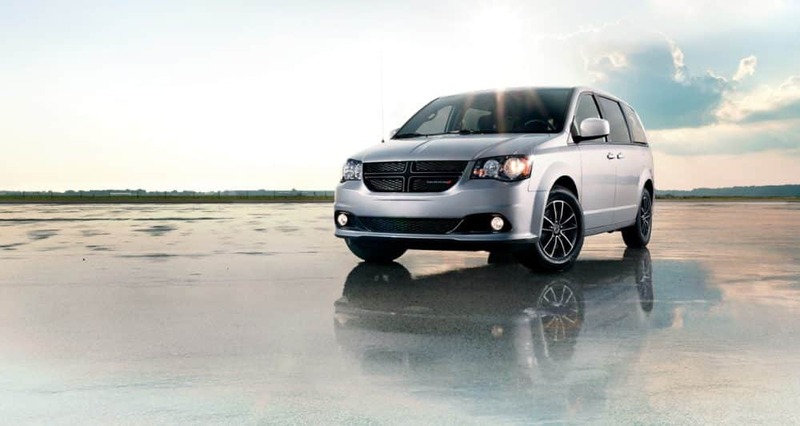 The base trim, SE, comes with a wide variety of standard features. These features include 17-inch steel wheels, tri-zone climate control with rear air-conditioning, a tilt-and-telescoping steering wheel, a 2nd-row bench seat, a 6.5-inch touchscreen, an auxiliary audio jack, heated mirrors, a rearview camera, a conversation mirror, an auto-dimming rearview mirror, and a six-speaker audio system. You can add second-row Stow 'n Go captain's chairs, along with the Uconnect Hands-Free Group package. The next available trim that you need to check out is the SE Plus, which adds all of the features that were previously mentioned, along with 17-inch alloy wheels, fog lights, remote ignition, upgraded upholstery and trim, automatic headlights, black exterior styling elements, and a front floor console. The highest available trim is known as the SXT, which includes chrome exterior trim, power-sliding rear doors, a larger floor console, leather upholstery with suede inserts, roof rails, a power liftgate, dual-zone air conditioning, and an 8-way power driver seat. 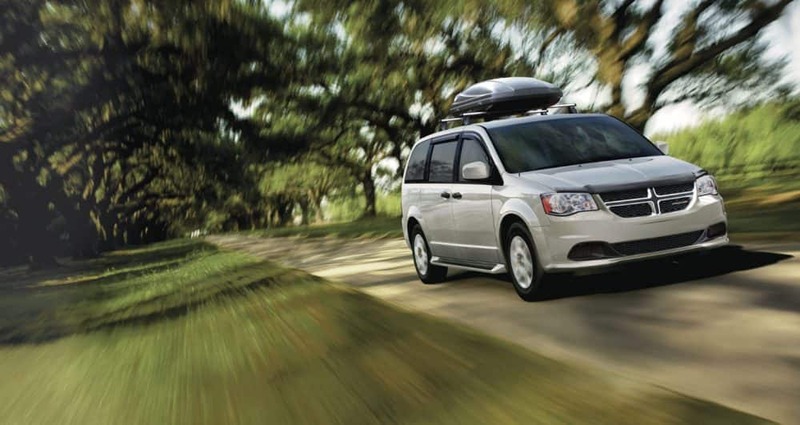 The Grand Caravan comes standard with one engine, no matter the trim level. That engine is a 3.6-liter V6, which has the capability to produce 283 horsepower and 260 pound-feet of torque. Not only does this engine work with a six-speed automatic transmission, but it also comes in front-wheel drive! 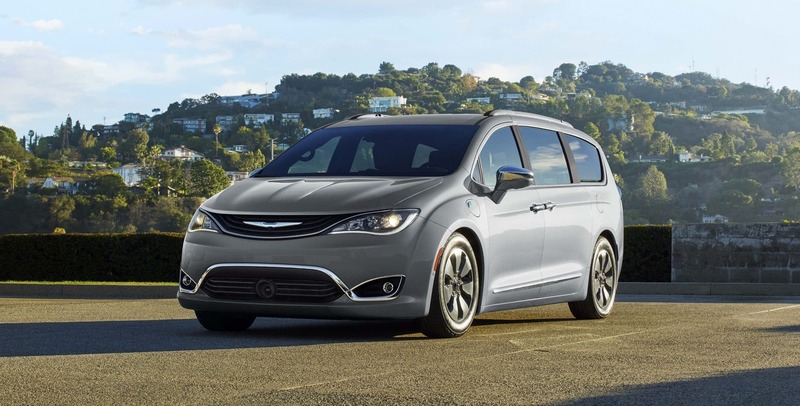 Another exciting aspect of this minivan is the fact that you can use more than just gasoline. You can also use E85, which is a blend of both gasoline and ethanol. Using regular gasoline gets you around 17/25 mpg, while E85 gets you 12/18 mpg. 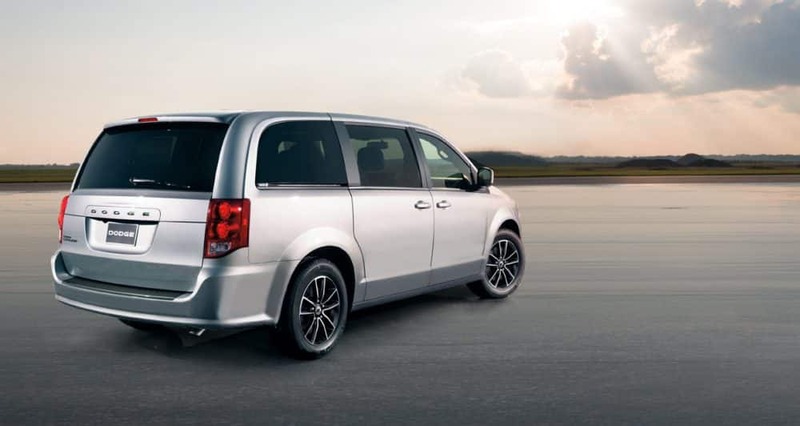 The ultimate family-vehicle is here in the form of the 2019 Dodge Grand Caravan. 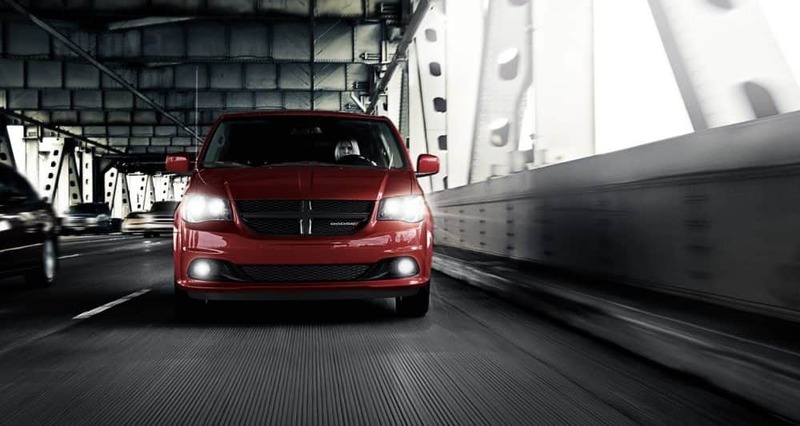 No matter what you want most out of your vehicle, the Grand Caravan has it. Power, safety, and space are all included in a stylish package. Give us a call today to learn more about this stunning minivan!